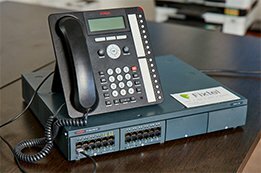 From the latest in VoIP (Hosted Cloud based) Small to Large Telephone Systems - our team sell, install and service a wide range of Telephone Equipment. Customise your quote! Simply fill out this form and we will get back to you on the same day! 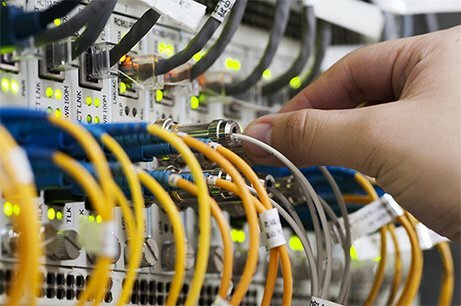 With over 25 years’ experience, we are experts in Design, Installation and Maintenance of all types of Voice, Data and Fibre Cabling. Our Certified Avaya Technicians are experts across the full range of Avaya products. We sell, install and offer maintenance to new and existing Avaya systems..
We offer a full range of Wired, Wireless and IP CCTV Cameras. Our monitoring and recording solutions are tailored to suit all business needs. 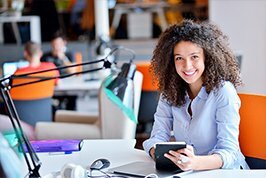 For small and medium sized businesses, it can be quite a challenge to keep up to speed. We can provide an assessment of your requirements, installation planning, cabling, installation. Fibre optic internet is faster and more secure using our ADSL or SHDSL broadband services. Modern businesses in all industries are heavily reliant on voice and data communications. We can provide broadband access at plans ‘special’ Fixtel customer rates with coverage. 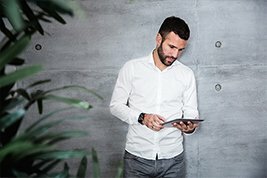 Advice and installation planning for the best cloud-based managed system to bring your business to the next level. At Fixtel we help you keep costs down with remote maintenance and superior support cloud service. Superior cloud management. Need refurbished phone systems or handsets? Used phone systems can be a great cost saving solution. Make sure you have them checked and installed by our technicians to ensure compatibility and minimum downtime. VoIP phone capability. Give us a call on 1300 349 835 or send us a message using the form below! Fixtel offer cutting edge Data, Networking and Telecommunication Solutions. As a leading Australian IT service company we consistently deliver first call resolutions and best practice response times. We operate as an in-house team to your company and save you money. 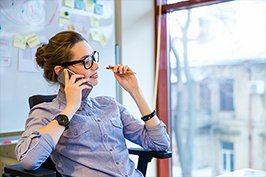 Managing your office phone system. You can be confident in outsourcing your IT and telecommunications to us - your success is our success. Your Fixtel team work as employees and offer your business exceptional value for money services. Quite often we can diagnose and correct any issues remotely. Desktop support and desktop services provided by qualified telephone technicians. Looking for licensed electricians for your businesses power and electrical needs? Fixtel can evaluate your current electrical system or design and install upgraded systems. 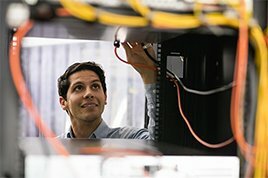 Ongoing maintenance to ensure optimal running of your electrical, telecommunications, data cabling and phone systems is one of most in demand services. This is because we are a leading Australian company in this field. As a top provider of power and electrical cabling service for businesses we work with minimal disruption. Along with promoting energy saving solutions that save ongoing costs and reduces environmental impacts. Our technicians have ACA optic fibre endorsements and are highly experienced in terminating and splicing methods. If your business is looking for bigger bandwidth options with minimum costs, then contact us to have an individual solution designed to suit your business needs. Technology advances happen all the time, make sure your technology works for you and takes your business to the next level. Optic fibre gives networks a much higher capacity to carry huge amounts of data with minimum costs. Fixtel offers fibre optic services including testing and installations. Considering installing or upgrading your voice and data communications save on setup costs with Fixtel. With over 25 years in the industry our technicians work quickly and skillfully. 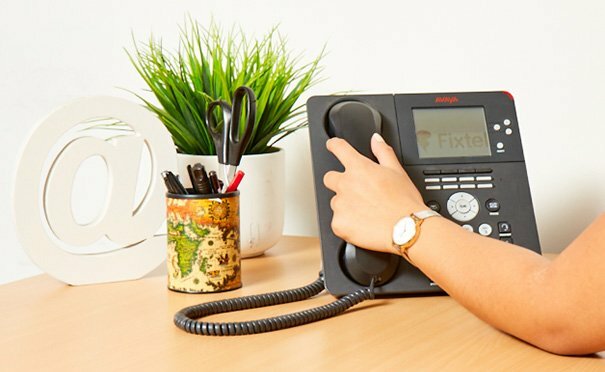 Get telephone system support and office cabling from Fixtel. Don’t run your operation with outdated systems costing more in downtime and usability. Streamline your service and efficiency with the right system. No matter whether you are a small business or multinational. 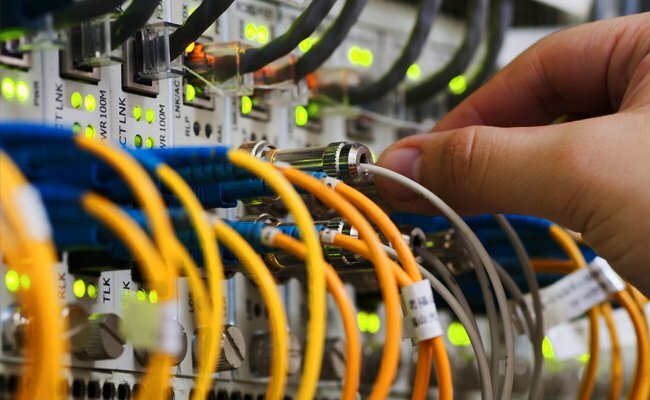 Top data cabling company - Melbourne, Sydney, Brisbane, Adelaide, Perth, Tasmania and Canberra. We offer new and used phone handsets, IP phones and Digital phones from all the leading providers. Contact Fixtel for advice on suitability for your business needs. 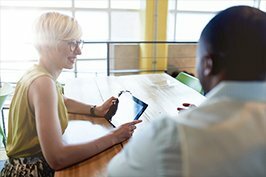 Reduce unnecessary downtime and ensure your business operates with quality headsets. Keep your overheads low on your equipment outlay with Fixtel. We supply and install a huge range of voice and data cabinets, you can find the best solutions for your businesses. Security and protection is paramount. Have your business alarm system supplied, installed and maintained by Australia’s leading expert. Save money and have peace of mind with the best service. 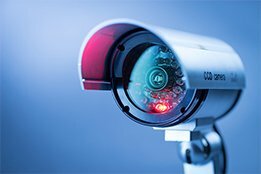 CCTV installation experts. 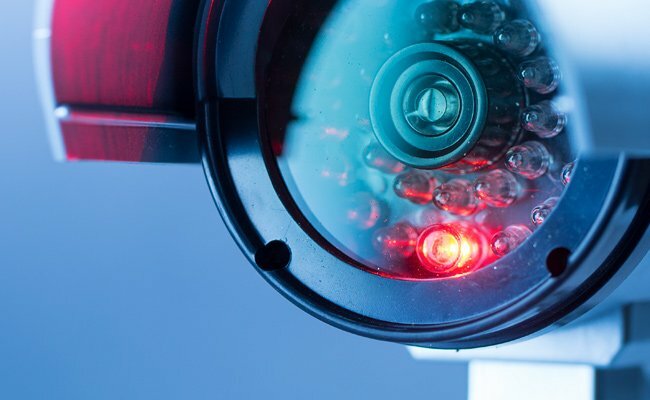 Continued CCTV service and CCTV support. Need access control systems, business broadband and audio visual solutions. Our advisors and technicians can visit onsite or take instruction over the phone, then advise you on the best equipment to have overheads low and results high. Get the top Access Control systems through our partnerships with the leading suppliers from around the world. Flexibility is guaranteed no matter the size of your business. Systems with detailed reports and varying security options. 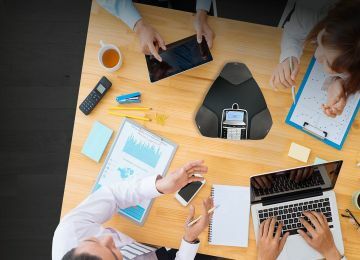 Conference phone brands that deliver clear sound to all participants. Make sure your system works at its best to avoid long delays or unprofessional presentations. 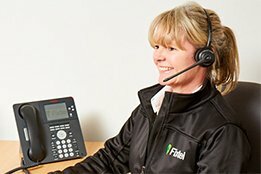 Fixtel gives you the best conference phone service and advice to avoid any issues. Solutions for corporate boardrooms, hospitals,conference centres, universities, secure data centres and much more. Services include design, installation and maintenance of integrated systems. Audio, video and control facilities. Speak to our Fixtel advisors to discover our range of mobile signal repeaters. Installed and maintained to work at peak efficiency. Meaning improved day to day operation. Ensure your power supply is protected from interruption. UPS can be calculated to save your business assets from getting damaged from power surges, brownouts and failures.